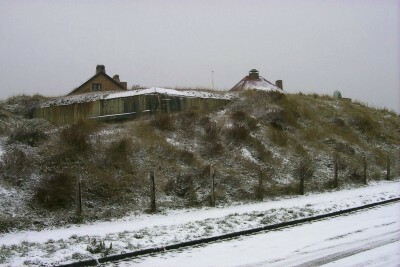 One of the few visible remains of the battery Noordwijk. 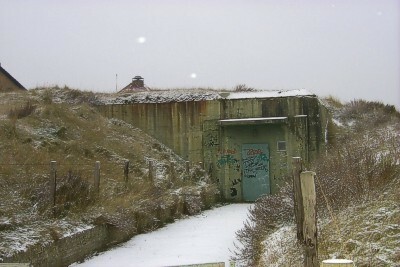 In the cold war it was prepared to store precious art in it. 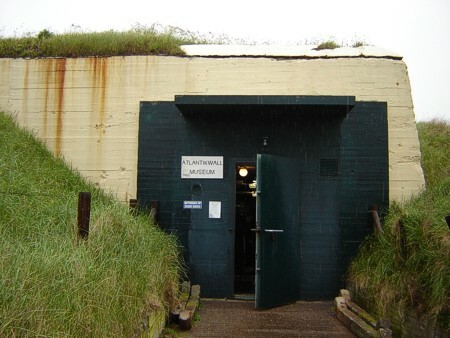 It is now part of the Atlanticwall museum.